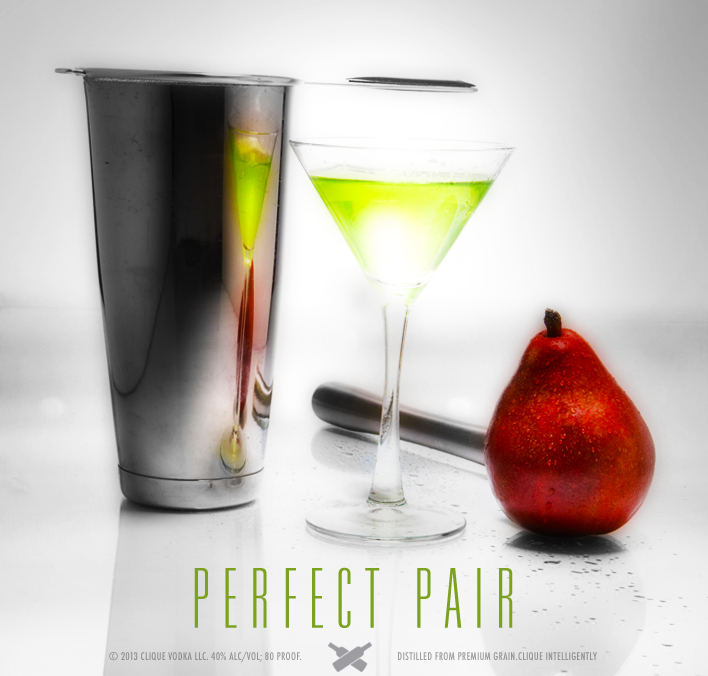 The “perfect pair” of anything always good news- perfect pair of cards, perfect pair of jeans, or my personal favorite- the perfect pairing of two ingredients in a cocktail! 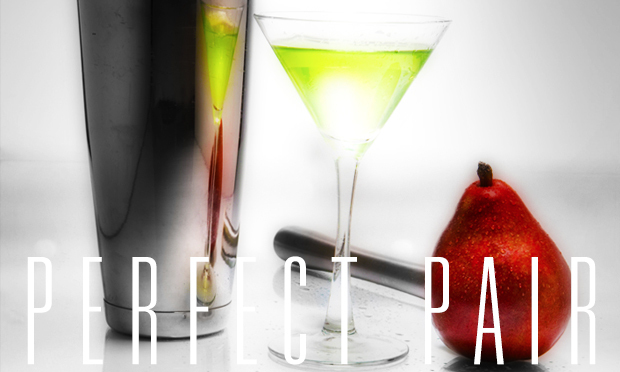 Sweet green melon and pear are both light summery flavors, but when combined in this fabulous martini they make a dynamic duo- Just in time for spring! Start by filling a cocktail tin with ice and water to chill while you make the drink (soda water works even better if you have it). 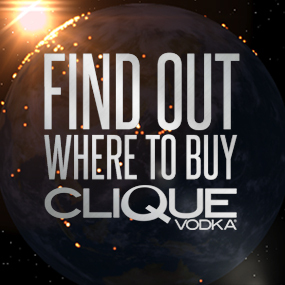 In a cocktail tin with ice, add 1 1/2 oz Clique Vodka, 1 oz green melon liqueur, 1 oz pear nectar, and 1/2 oz freshly squeezed lemon juice. Shake very well, dump the icy water out of the cocktail glass and strain in! 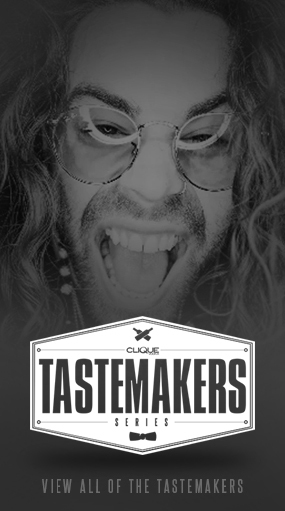 Shake up a “Perfect Pair” this weekend, and make sure you check out the new Mixbook for more spring cocktails from @CliqueVodka!